Where Do we go when we die? 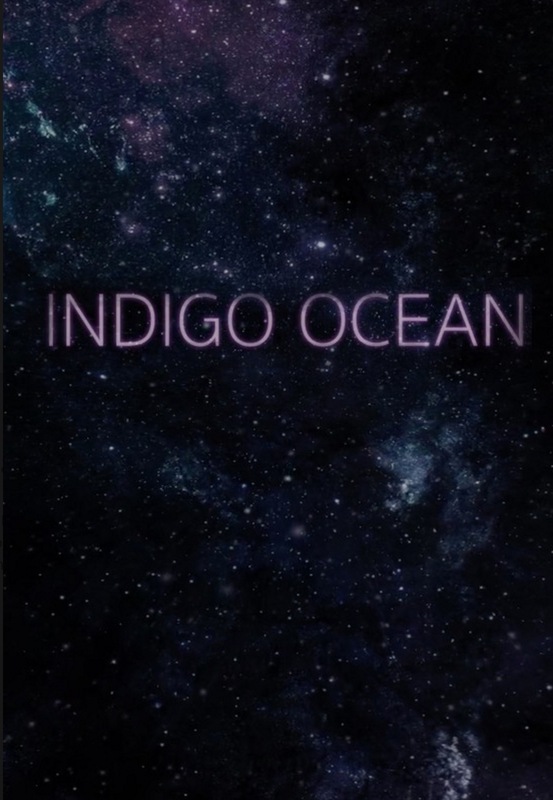 Indigo Ocean is a representation of what could be beyond this world. This experimental piece has a strong meaning visualized in beautiful colors and particles. Sierra is an alumni from Bowling Green State University with a degree in Animation. She has a passion for storytelling and creating unique ways to tell them.